Thick-walled 1/2" inner diameter tubing for more rigorous applications. This Bevlex tubing measures 1/2" inner diameter, making it perfect for use with a 1/2" racking cane or large auto-siphon. The thicker walling is kink-resistant, and is perfect for more rigorous applications. 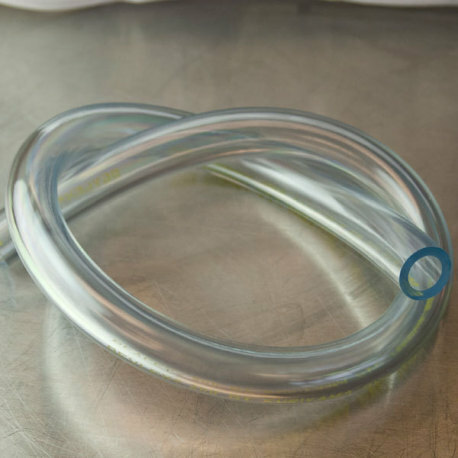 Some people have been known to use this tubing for racking using a vacuum pump, and others just prefer it to thin-walled tubing because of its durability. Whatever you use it for, we've got it here for you!